Hopping between Athens and London, the logistics of Easter had always been a bit of a nightmare for me. Western Christian and Greek Orthodox celebrations very rarely coincide so trying to come visit Greece for a holiday was often a challenge. A similar mini-mess developed on my doormat every year with countless parcels landing on my doorstep from Greece. These aid packages contained all the special little things mum used to send me for Easter baking and cooking: egg dyes, mastic and mahlab for tsoureki, because of course they had to be from Greece! Worry not though, you can find these wonderful flavourings in Greek and Arab grocers the world over. No mixer required. We make it the old-fashioned way – by hand. Gather together 2 mixing bowls, 2 small saucepans and have a whisk at the ready. Before we start a little something on the yeast and other special ingredients. Here in Greece, cubes of fresh yeast and sachets of dried yeast are readily available. For tsoureki I have a soft spot for using the fresh cubes, although it might be hard to find in the UK. But don’t worry, if you want to use dried yeast just remember the ratio from fresh to dry is 3 to 1. For more details on yeast conversion and a handy converter, check out the fantastic aBreaducation website here. I am sure you will find both of these in Greek, Turkish or Arab grocers as we do use these same ingredients in various recipes. For mastic, I normally choose crystals as they keep their aroma for longer. When it comes to using them, submit a few crystals to a pestle and mortar and grind down into powder. For the mahlepi, or mahlab, I also buy the raw material – seeds – instead of powder. The seeds are boiled to make a reduction. Powder also works well, so it’s really a matter of preference. Dilute the yeast in 100 ml lukewarm water and 1 tsp of sugar. Add approximately 100 gr of flour and mix well. Cover and set aside in a warm place to activate the yeast. This should be done within 20 minutes. Beat the eggs and egg yolks with ½ tsp of salt using a whisk, then set aside. 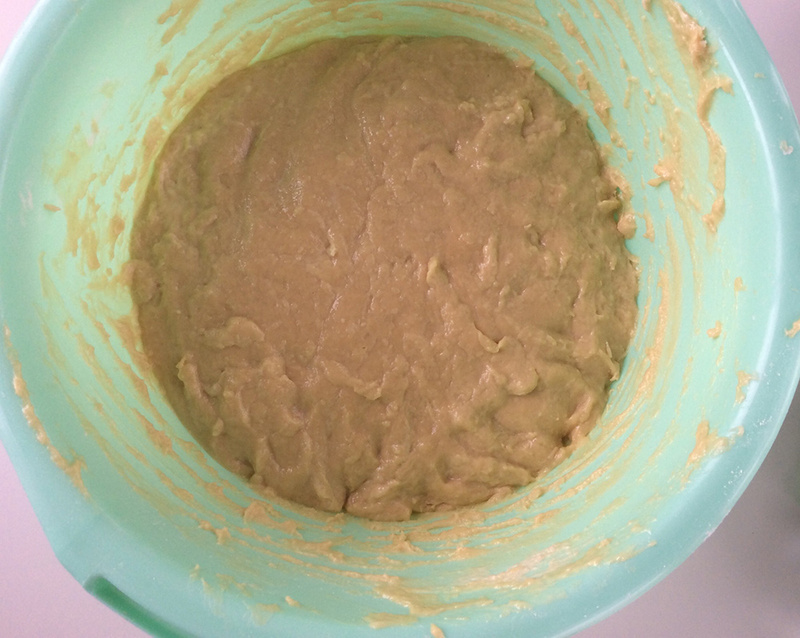 Take half of the sieved flour and start adding it gradually to the mixture. Once you have mixed in half the flour, add the activated yeast you prepared earlier. Cover your dough and set it aside in a warm place. It should rise, roughly doubling in volume within two hours. To shape the tsoureki you can either plait it or make a swirl. Have a bit of melted butter at the ready so that the dough doesn’t stick to your hands. Unfortunately I didn’t get a chance to shoot this stage, I had really buttery fingers, but it is lots of fun and really easy to do. Preheat your oven to 180 o Bake the tsoureki for 20 minutes and you are done!